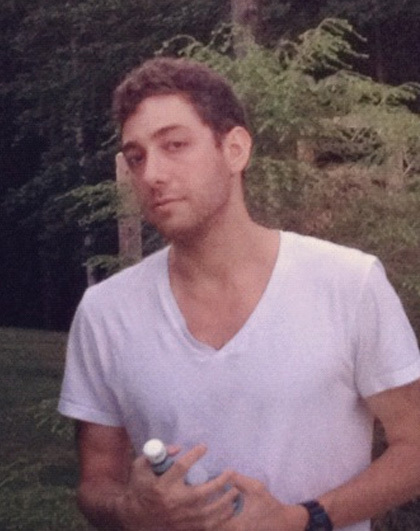 Evan Savitt is a NY-based director of commercials, branded content, and music videos. With his background in comedic dialogue, music videos, and lifestyle shorts, Evan loves to break down the mechanics of a brief, developing rhythmic practical effects and visual patterns to create seamless narrative momentum. He has directed projects for Georgia-Pacific, Pinnacle Foods, Barnes & Noble, Chase Bank, Under Armour, NFL, Kate Spade, DVF, SkipHop; editorial work for Glamour, Elle, Condé Nast. Music videos for Sondre Lerche, Betty Who, Outasight, Kid Astray, Relations, Field Mouse. His work has been featured on The Cut, Rolling Stone, Spin, Bullett, Entertainment Weekly and CMJ.